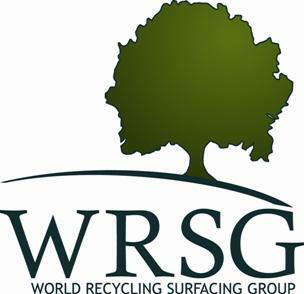 Thank you for taking a few minutes to learn about World Recycling Surfacing Group. If you are considering specifying, purchasing or installing a new sport, athletic, recreational, landscape, paving or playground surface, we guarantee the very best product selection and encourage you to contact us. All of our companies are dedicated to helping the environment as well as implementing safe surfaces, while supporting water conservation and diverting tires and plastics from landfills. World Recycling Surfacing Group has been an innovative force in new product development and a respected industry leader in recycling solutions since 1990. Whatever the surface, premium quality materials must be used to assure the appearance, durabilty, and performance of the installation. 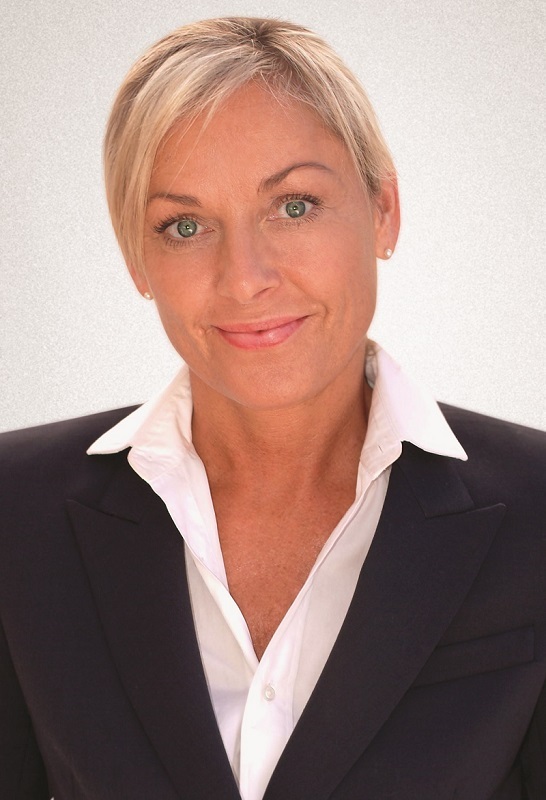 We continually acquire and develop innovative products and systems that exceed customer’s expectations worldwide. New products go through years of testing and experimental installations before they come to market. World Recycling Surfacing Group combines exceptional customer service with professional installations to ensure a memorable experience. In the United States alone, 290 million scrap tires are discarded annually, many of which are still filling landfills and polluting the environment. World Recycling Surfacing Group is focused on creating economical and useful products that divert these old tires from landfills. Our customers enjoy superior performance based products from regional suppliers at reduced cost, with the satisfaction of knowing that they are part of a green solution.